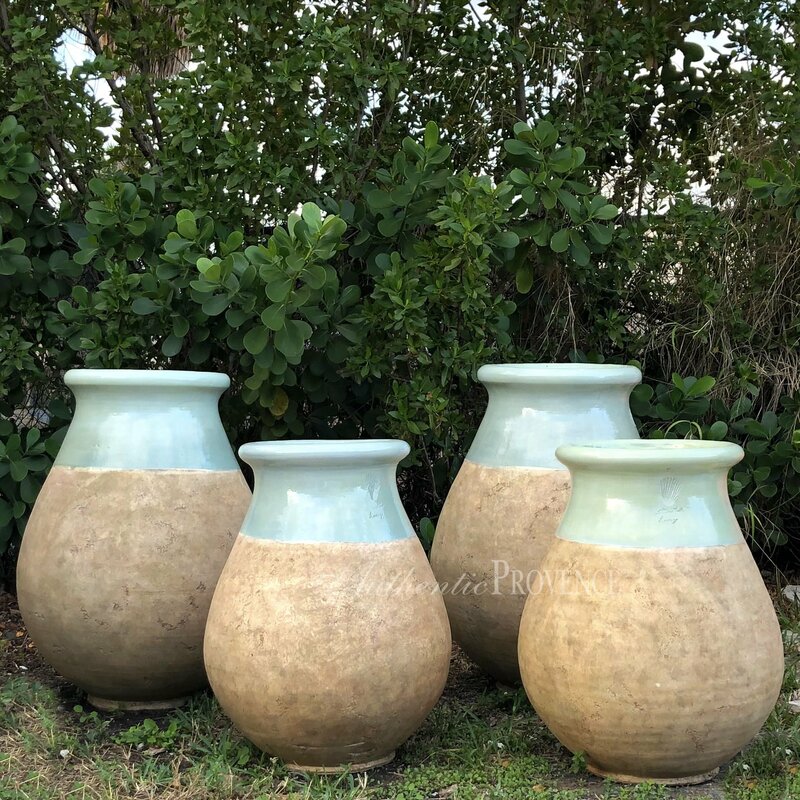 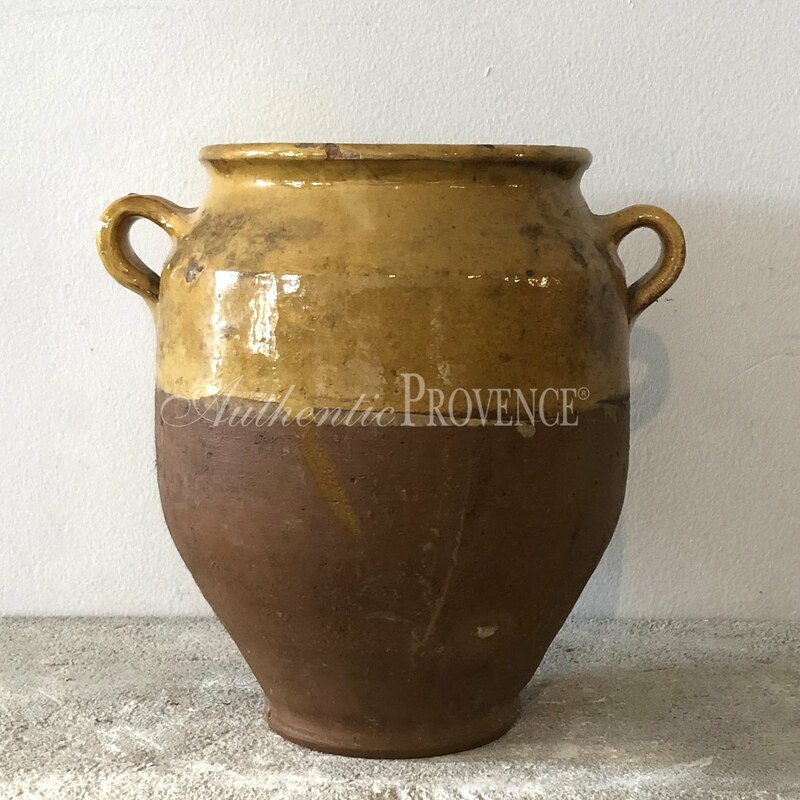 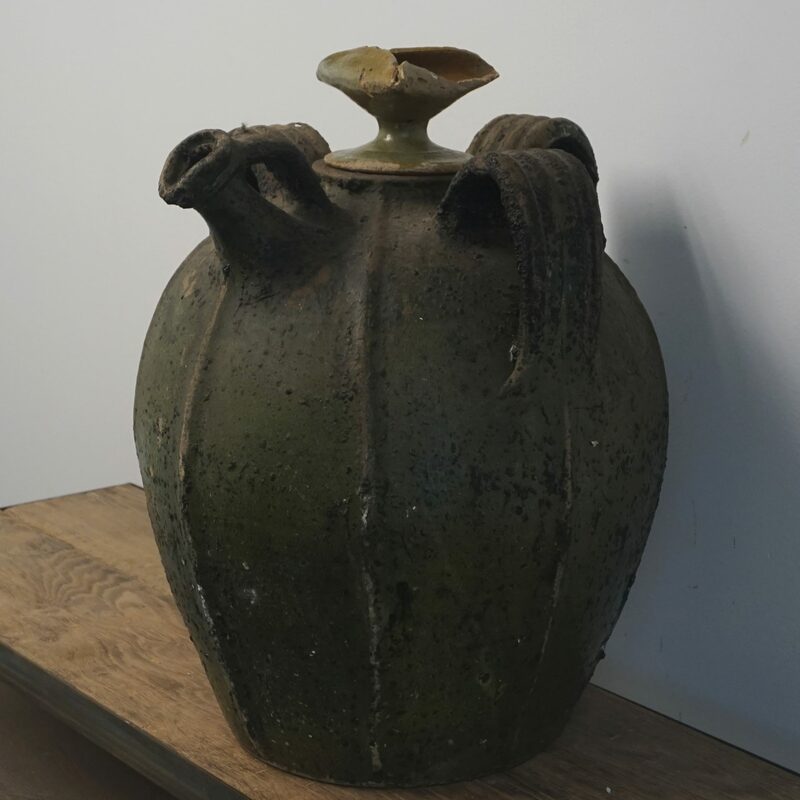 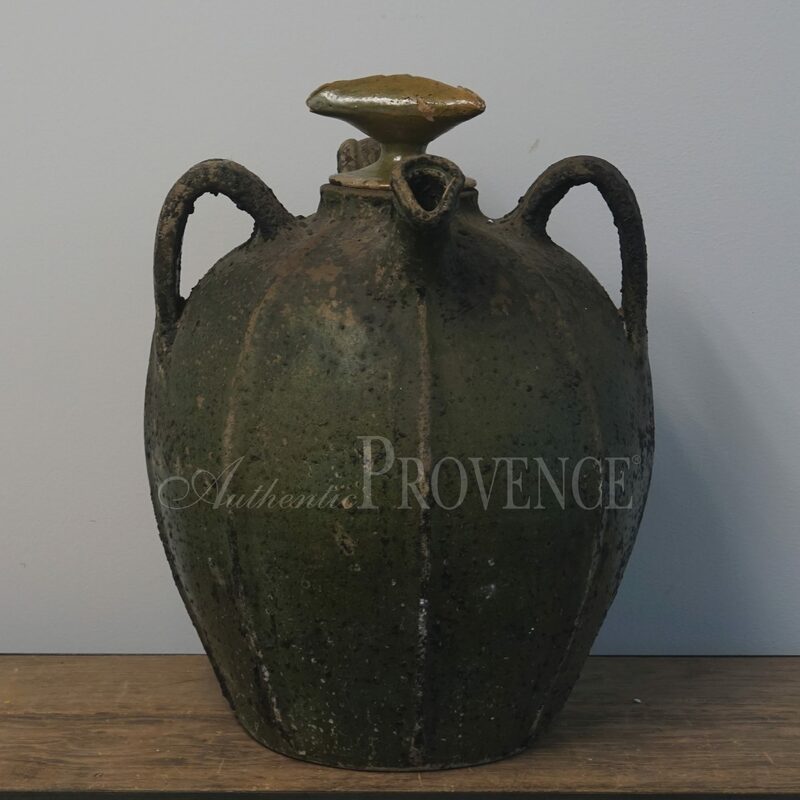 We often find rare and unique French Jars which we love to source for our clientèle. 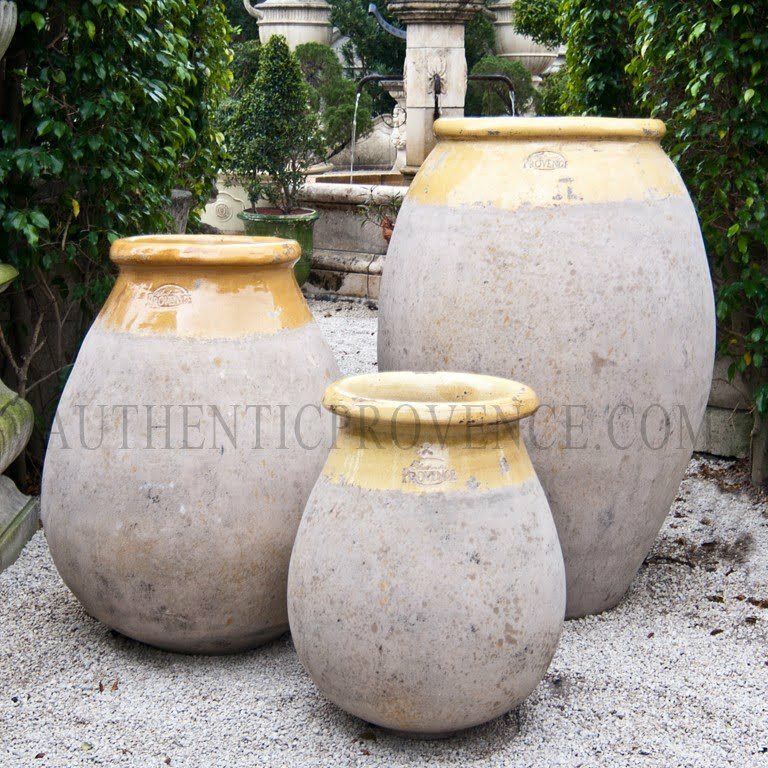 The jarres have withstood time and are still considered a significant ornament of the Mediterranean gardens. 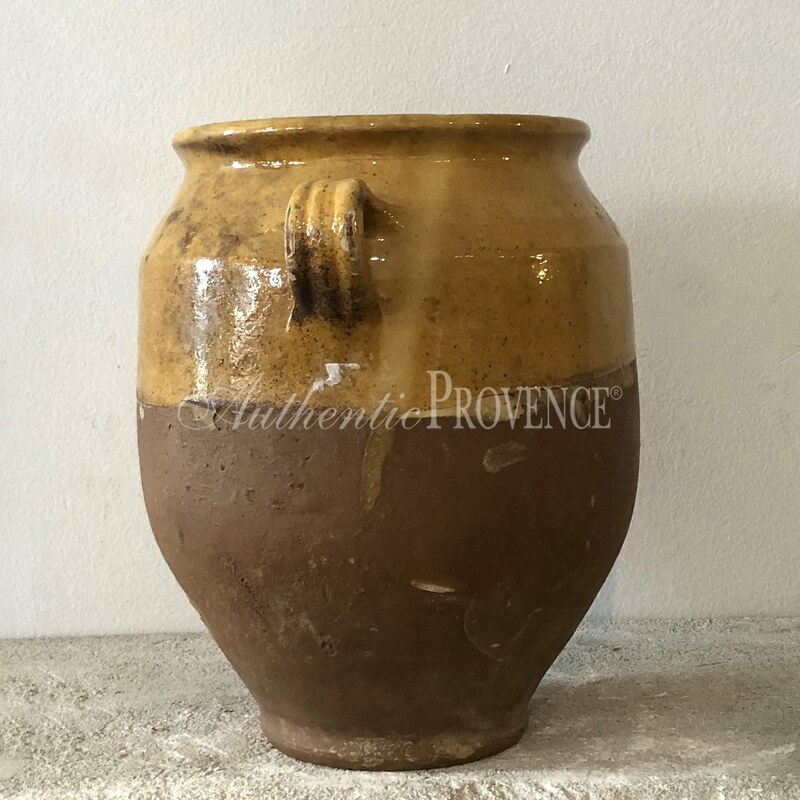 These French treasures are sometimes glazed in the most beautiful colors or in antique terra cotta which tell the story of the past. 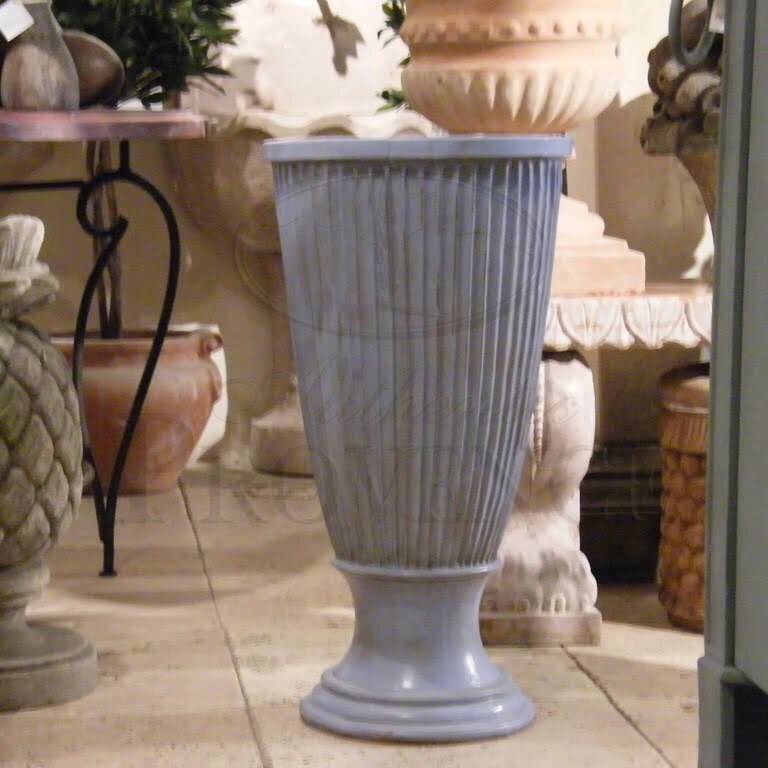 These garden planters should be either protected or taken indoors prior to the winter season.